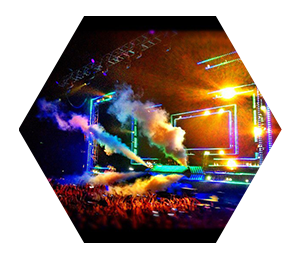 Rythm EFX provides theatrical special effect fog and smoke cryo equipment rental and event production services. Whether you are in Denver, San Francisco or Las Vegas, we’re your go-to for CO2 Cryo Effects. Rent our equipment for your event. Or let us design a one-of-a-kind extravaganza of effects for you. Or both! We’ve been doing this a long time for theatre companies, stadiums, shows, movie producers, nightclubs, and private events. We’re here to help. 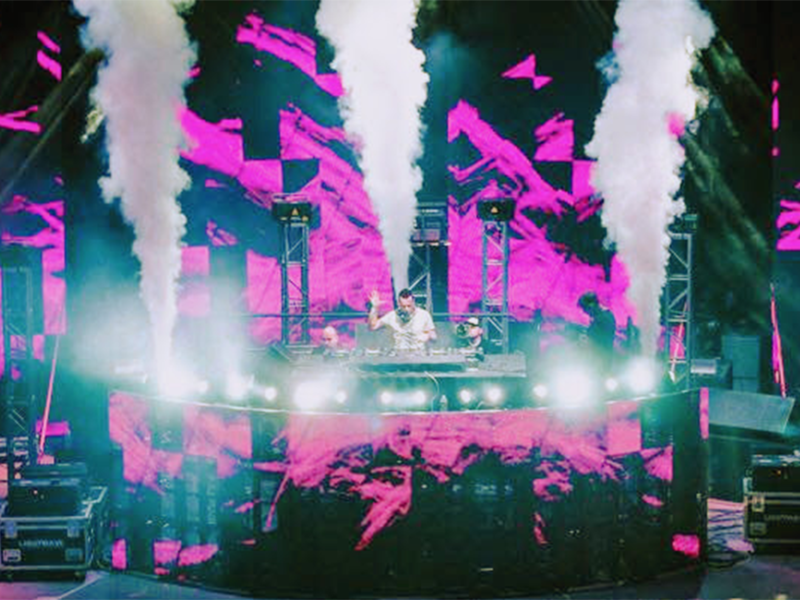 Blast fog from stage-mounted and truss-mounted systems and use them at strategic times during the show to create excitement. Got a big, hot dancing crowd? Use some CO2 fog to shroud them in mystery and cool them off. 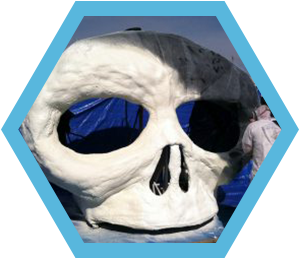 We’ve got the industry’s best, most advanced Cryo effects systems so you can be sure that whether your event is in a stadium or in the middle of the desert, our equipment will stand up to the pressure. Our Fog, Smoke and Steam effects equipment is easily controlled with a touch of a button for precise effects timing, because we know you want the maximum impact! Mount our Cryo units on trusses or hang them from ceilings. Place them on the stage, or mount them on walls. 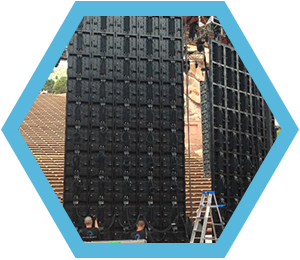 Create impact with blasts up to 28 feet tall, at angles up to 90-degrees, and in 5-or-10 second sequenced blasts around the room. The last thing you want, or we want, is for your event to be ruined by a malfunctioning or broken special effects machine. Onsite inspections and test runs, safety inspections, and regular maintenance ensure that our equipment is ready when you need it.